Xbox Live delivers a host of free services to more than 48 million subscribers, including free game demos, exclusive betas, entertainment and sports apps, Skype (for Xbox One), and access to free over-the-air live television from popular networks like NBC, CBS, and FOX. 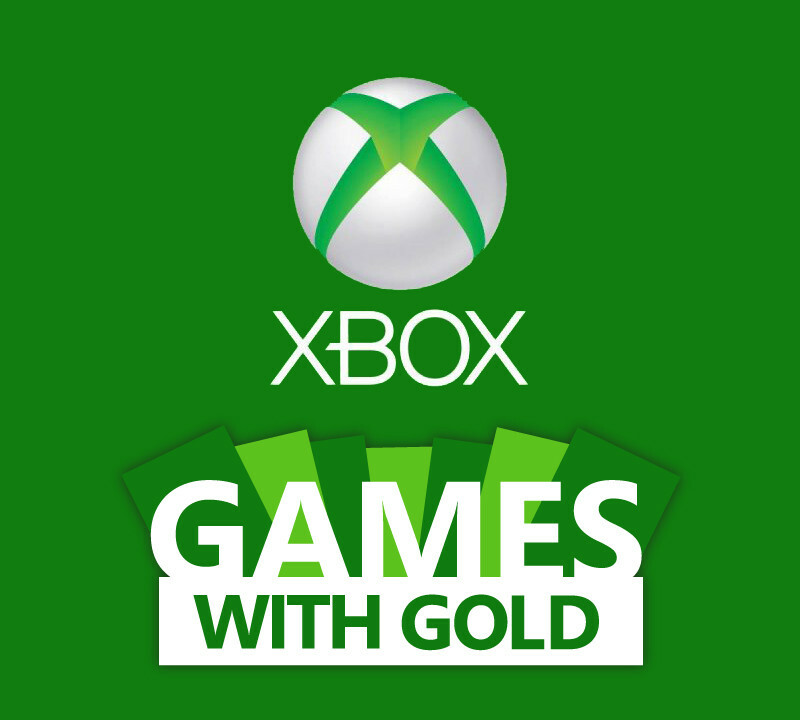 For paid subscribers, Xbox Games with Gold gives gamers access to multiplayer gaming and party chat, game add-ons, exclusive discounts of up to 50-75% off select games, and of course, exclusive access to a hand-selected collection of games twice a month. Here’s the full list of games coming to Xbox Games with Gold in June. Goat Simulator is the latest in goat simulation technology, bringing next-gen goat simulation to YOU. You no longer have to fantasize about being a goat, your dreams have finally come true! Gameplay-wise, Goat Simulator is all about causing as much destruction as you possibly can as a goat. It has been compared to an old-school skating game, except instead of being a skater, you’re a goat, and instead of doing tricks, you wreck stuff. Destroy things with style, such as doing a back flip while headbutting a bucket through a window, and you’ll earn even more points! When it comes to goats, not even the sky is the limit, as you can probably just bug through it and crash the game. Super Meat Boy is a tough as nails platformer where you play as an animated cube of meat who’s trying to save his girlfriend (who happens to be made of bandages) from an evil fetus in a jar wearing a tux. Our meaty hero will leap from walls, over seas of buzz saws, through crumbling caves, and pools of old needles, sacrificing his own well-being to save his damsel in distress. Super Meat Boy brings the old school difficulty of classic retro titles we all know and love and streamlines them down to the essential, no-bull, straightforward twitch reflex platforming. Ramping up in difficulty from hard to soul crushing, SMB will drag Meat Boy through haunted hospitals, salt factories, and even hell itself. And if 300+ single player levels weren’t enough, SMB also throws in epic boss fights, tons of unlockable secrets, warp zones, and hidden characters. From the award-winning creators of Civilization comes an action-strategy game about humanity’s last stand. In XCOM Enemy Unknown, you are threatened by an unknown enemy and the Earth’s governments unite to form a secret paramilitary organization known as XCOM to combat this extraterrestrial attack. As the commander of XCOM, you control the global defense team in a battle against a terrifying alien invasion. Control the fate of the human race by creating and managing a fully operational base, researching alien technologies, planning combat missions, and controlling soldier movement in battle. The Xbox One features cross-compatibility, so Xbox One gamers will have access to all of these games in June. Be sure to grab May’s free games before it’s too late. See the free games coming to PlayStation Plus June 2016. Free Games!! My son in law will be very happy to hear this. He loves his XBOX time. It gets addictive playing those games. I can not show my son this post. He has been begging for an xbox for several years. Oh, I haven’t play with Xbox for years. I have been very busy these past few months.